The year was 1995. I wasn’t a huge WCW fan, but I would typical tune into the PPVs that began happening monthly. And on July 16, 1995 during the Bash at the Beach pre-show, something actually exciting happened! Hulk was doing an interview with Mene Gene Okerlund and Jimmy Hart about a Harely Davidson. Hulk was doing one of his typical rants about saying your prayers and taking your steroids, I mean vitamins, when out of no where a giant of man interrupted the interview throwing a shirt at Hogan saying “Remember this?”. Hogan was in utter disbelief, he and Jimmy Hart quickly recognized the shirt as belonging to the late great Andre The Giant! Hogan continued to stammer for a few seconds before abruptly ending the interview. What intrigue, hook, line, and sinker, I was pulled into this storyline. It would later be revealed that the man who interrupted the interview was no other than the son of Andre The Giant, known simply as “The Giant”. Watch the interview below. As summer faded and the Dungeon of Doom continued haunting the Hulkster, it appeared that Hulk may get his chance at revenge. In the main event of the 1995 Fall Brawl, Hogan would team up with the Macho Man, Lex Luger, and Sting to face off against the Dungeon of Doom consisting of Kamala, The Zodiac, The Shark (formerly Earthquake), and Meng (formerly Haku). If Hogan’s team won the match, Hulk would get the leader of the Dungeon of Doom – The Taskmaster, Kevin Sullivan – alone, inside the steel cage for 5 minutes. As Hulk was taking it to Sullivan, none other than The Giant came to his leaders rescue setting up the stage for The Giant’s first ever televised wrestling match. The son of Andre The Giant would face Hulk Hogan in the main event of Halloween Havoc! In his first ever match, The Giant defeated Hulk Hogan by disqualification when Hogan’s manager: Jimmy Hart and his megaphone, turned on the Hulkster. The Giant wound up leaving with the WCW World Heavyweight Championship claiming that he had a clause in his contract that would allow him to win the title even via disqualification. 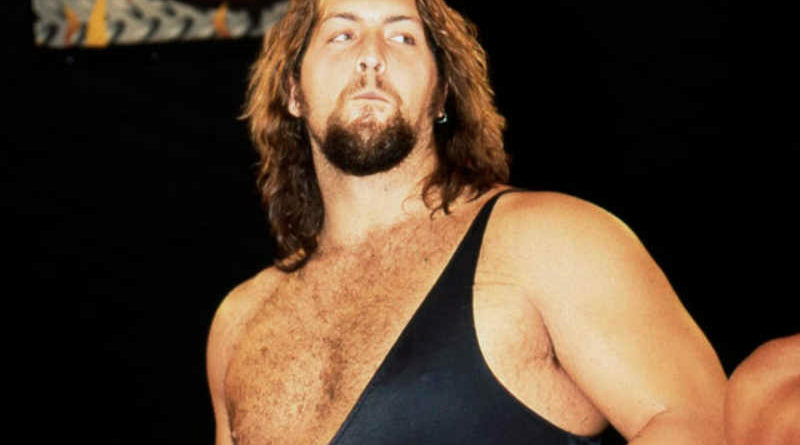 However, just like The Giant’s father, Andre, his title reign would be short lived as the title was stripped from him the following week on Monday Night Nitro. 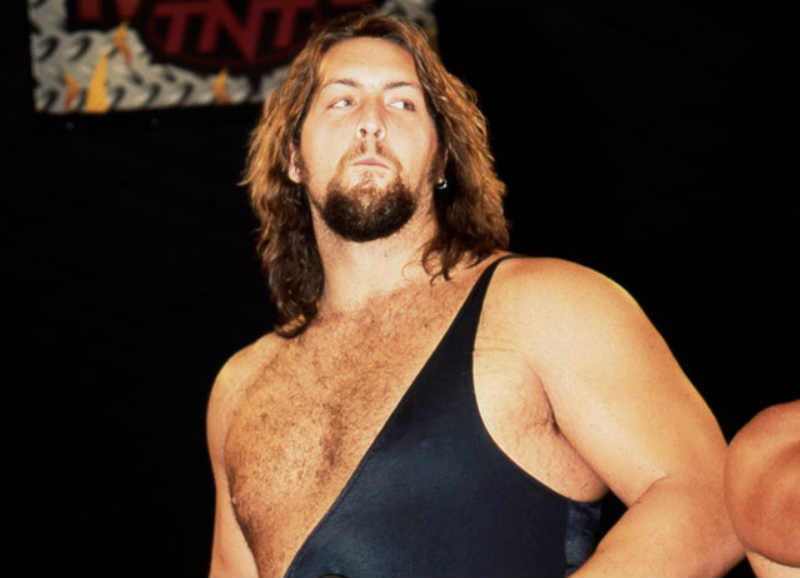 Shortly after this, WCW would drop the moniker of The Giant being Andre’s son, but what an impact he made both in his first ever appearance and his first ever match. I’m not sure if there is another person in wrestling history that can claim to have won a world championship in their first televised match! The way WCW pulled off The Giant’s interruption of Hogan’s interview really began proving to Eric Bischoff that by adding things to their live programming that left you questioning, “What just happened? Was that real or scripted?” was a real catalyst for how the NWO would form less than a year later.